Despite the early appearance of political declarations concerning European identity, the sociological analysis of the identification processes of citizens towards their new Union only started to take shape in the first years of the 21st century. Quantitative analysis thus led to many studies aiming to take into account the affective or emotional dimension of attitudes to integration - in opposition to support based on evaluation and utility. 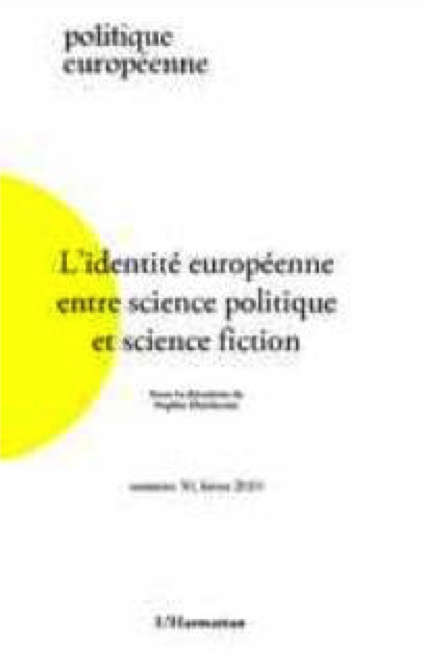 This article shows how these studies converge both in their results (the multidimensionality of these attitudes, the persistence of social variables and the importance of the national context, identifications with Europe maintaining strong but complex relations to the nations) and in their limitations. They draw attention to the lacunae and the limitations in the quantitative data available and reflect the difficulty in analyzing a phenomenon that is as context-dependant as identification to Europe. The literature has discussed European Identity without much attention to what individuals mean when they use this term. This article focuses on the identification processes behind this expression. Data on the level of identification among European people show that it is both stable and low. Yet the reality is grimmer. This article draws on qualitative research conducted in Germany, Spain, and the United Kingdom in the late 1990s. The data from this qualitative research shows that Europeans mean many different things when they say that they identify as Europeans. Very seldom do these meanings agree with the researchers’ expectations of what it means to identify as European. 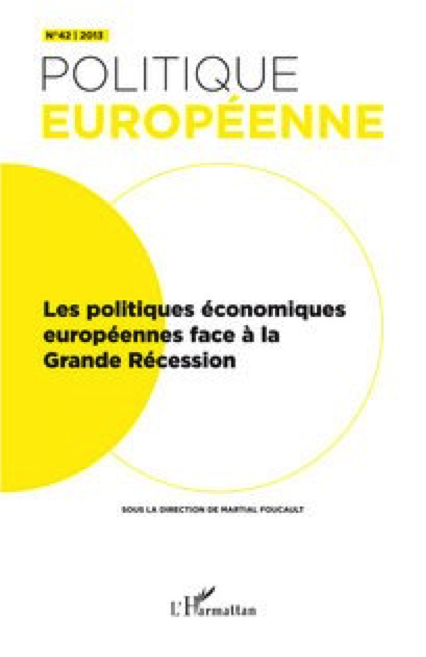 European studies experienced a qualitative turn at the end of the 1990s. 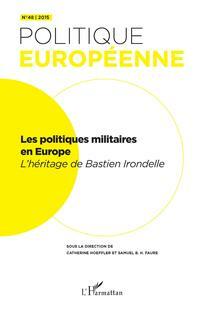 This was intended to facilitate the deeper investigation into the nature of the relationship that European citizens have with their Union and more particularly it was supposed to better account for the emotional and identity dimensions of this relationship. 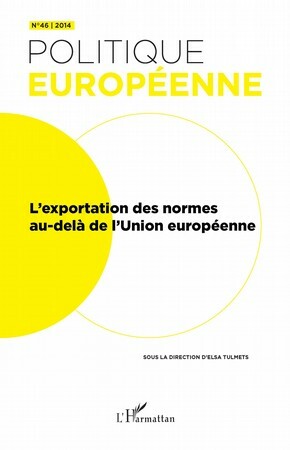 The comparative research presented in this article, based on focus groups, show on the contrary the clear indifference towards European integration that characterizes working class people in the three countries studied. We explain this indifference notably by the fact that national framing of the integration process tends to drown it in globalization. The “constraining dissensus” dreaded by European Studies scholars concerns only the more educated and above all the more politicized of the participants. The magnifying glass that this qualitative approach provides us thus does not allow us to better observe the emergence of European identity. On the contrary, it leads us to emphasize the diversity of the appropriation or reaction processes to European integration as well as the lack of autonomy of the European level in relation to the national and global levels in the representations of citizens. Pierre-Edouard Weill – UEFA Rather Than EU? 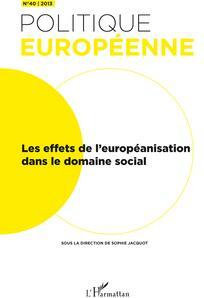 (Dis)Enchantment and Identification with Europe among Young Working-Class People of Immigrant Origin. Being both remote and not thoroughly thought out, identification with Europe among young French people of immigrant origin in lower socioeconomic groups is conducive to ambivalence, swaying between enchantment and disenchantment. Our qualitative approach allows us to analyze narratives of a sense of belonging to Europe based on social experiences at the fringes of the political realm, which often draws on affect. For young French people of migrant origin, identification with a European political community is often linked to subscribing to a set of humanistic values for which football is the main vehicle. A degree of disenchantment is expressed when interviewees perceive religious beliefs (whether their own or those of their peers) as ostracized because of their incompatibility with dominant values. However, the possibility of re-enchantment suggests a combination of national and European identification rather than to a clash of cultures. 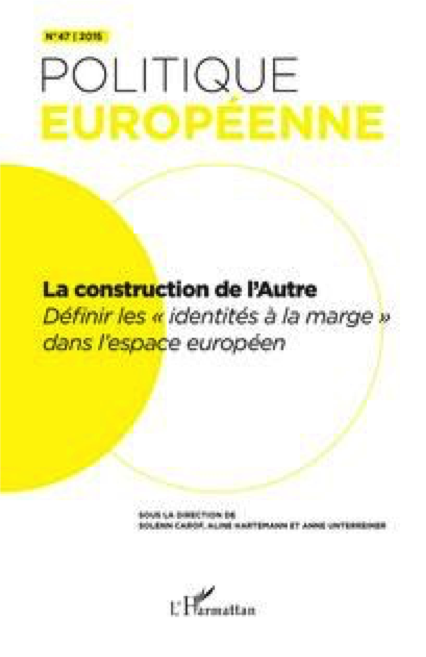 This article aims to contribute to the theoretical understanding of European identity in drawing on material from an original in-depth qualitative study on the learning of the nation by young children in France. It suggests firstly that there seems to be a form of European identity that is operating for these children, but that it is very different to their French national identity. European identity proceeds from a self-identification of the children “as” Europeans and not “with” Europe. For them it is thus a personal identity, which does not refer to a collective, and which feeds on knowledge rather than experience and imagination. The European identity of these children, born in an already integrated Europe, seems to be a continuation of their nationality : they are European because they are French. The fact that these identities appear to differ in both nature and function contributes to their lack of antagonism. Géraldine Bozec – Europe on the Blackboard. 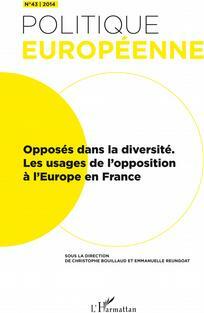 How Do French Elementary School Teachers Teach the European Union Today? This paper presents an analysis of how French elementary schoolteachers teach Europe today. It shows that the school curriculum does not emphasize the EU as a political community but rather as a collection of countries without specific meaning. The curriculum emphasizes the prevalence of the national framework in the orientations of children while according a new place to a vision of universalism now related to the global. Although teachers themselves demonstrate the same orientation toward the national level in their teaching, this attitude is largely a result of professional routines because significant ideological cleavages exist between them concerning the nation and its importance. Although it is also possible to identify varying attitudes toward the EU, these attitudes come into conflict with the weight of the school curriculum and teaching materials. They also conflict with the essentially blurry notion of the European project in the teachers’ eyes and with the refusal to engage in politics in the classroom. Finally, the combination of these different rationales renders the EU difficult to transpose into a pedagogic project beyond simply presenting it via its constituent countries. 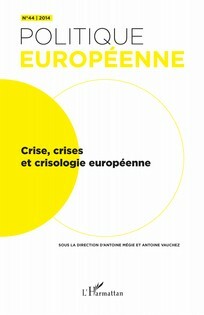 This text is a complement to the book Eurostars and Eurocities in which the practices and sentiments of those who might be considered archtypal new Europeans are analysed - that is, the views of the ultra-mobile Europeans who have moved to live and work and work in another member state of the EU. The research is based on 60 interviews with residents of three of the major hubs of European mobilty : the “Eurocities” of Amsterdam, London and Brussels. Focusing on those who moved, most often because of a desire to get away from the restrictive circumstances they felt in their own home country, the article analyses the opinions of these individuals about Europe. It shows the low consistency of their attitudes towards the EU, which contrasts with their intense usage of the new possibilities that the EU offers its citizens. This however is not the case concerning the political rights guaranteed by the Maastrict Treaty. Eurostars rarely vote in the cities where they live, and if they are interesteed in politics, for the majority it is politics in their home country. It is in their daily life, as consumers, neighbours, public service users and cultural entrepreneurs that they exercise their European citizenship. This is also how they legitimate the European project, rather than in developing a so-called “European identity”. 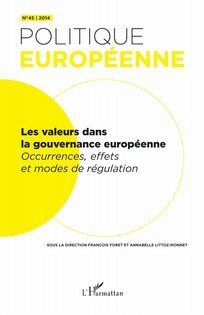 The findings thus end by questioning arguments concerning the notorious “democratic deficit” of the EU.